St. Anne’s Catholic School promotes a nurturing and academically Challenging environment for each student. 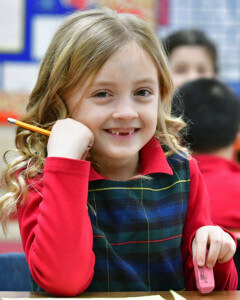 St. Anne’s strives to prepare children to live a Christ-centered life as respectful and responsible citizens of our school, our church, and our community. the average class size is 15 students which allows teachers to address the individual needs of each child. our teachers are highly skilled and dedicated to maintaining our tradition of academic rigor. 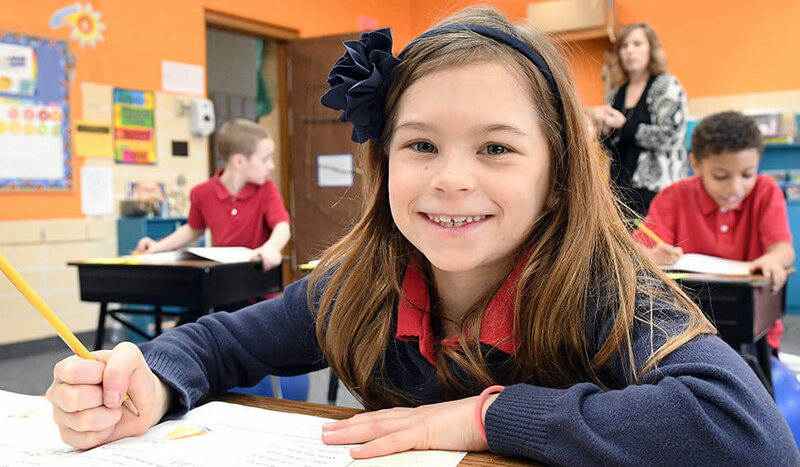 St. Anne’s undergoes a rigorous accreditation process not required for public schools.